It seems a simple enough question – and one that you need to know the answer to before you even know if you need courier insurance! The answer is more complex than it first appears, though. The simplest way to answer the question is to say that a courier is somebody delivering packages, letters or messages, in a timely manner, and in a trackable way. The problem with that definition is that it doesn’t really account for what you are delivering, who you are working for, what size of vehicle you are using, where you are working… so in essence, it’s a bit vague! 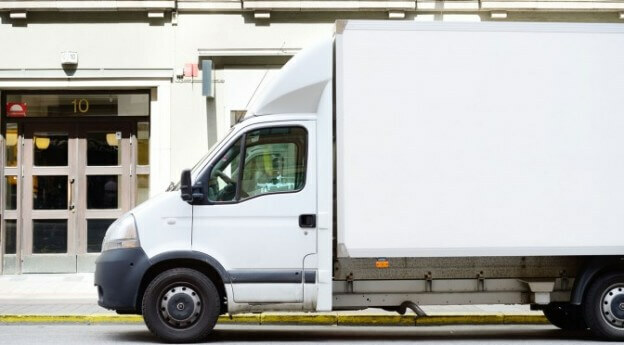 The traditional image of a courier in the UK is of a delivery ‘man with a van’, driving to a depot to pick up parcels and dropping them off at various locations – including homes, offices and shops – battling the traffic and racing against the clock to get all his drops done. Yet there is more to being a modern-day courier than this. There are now many people working from home and delivering goods on an ad-hoc basis from the back of their car. There are small independent couriers, regional couriers, and national couriers. And there’s a whole host of things you might be transporting – everything from occasional furniture deliveries through to electronic equipment, from food parcels to antiques, and even blood required for operations – not to mention the general parcels, letters and newspaper deliveries that couriers are most famed for. Many workers might not classify themselves as couriers, but that’s exactly what they are. Likewise, some people will classify themselves as couriers, when actually they are carrying out light haulage work, for example. There’s also the issue of who employs you. If you work for DHL, FedEx or TNT, then chances are you will automatically see yourself as a courier, because you are directly employed as such. Whereas if you are self-employed, working for a company such as Amazon to deliver goods on an ad-hoc basis (in your own time), you might not think yourself a courier at all; you might classify yourself as a part- time delivery driver, and not even think about courier insurance. When it comes to insurance, there are those who think that they only really need class 2 business use for their private vehicle – but if you’re a courier, that won’t necessarily cover you should an accident happen during the course of your work. Even if you’re certain that you’re a courier, does that mean that you need to buy insurance? If so, what type of insurance do you need, and what level of cover do you require? ChoiceQuote take away the issues around courier insurance and keep it simple – covering your courier van insurance, goods in transit insurance and liability insurances, all in one package. One simple call can provide the reassurance that you are covered for everything that you need.